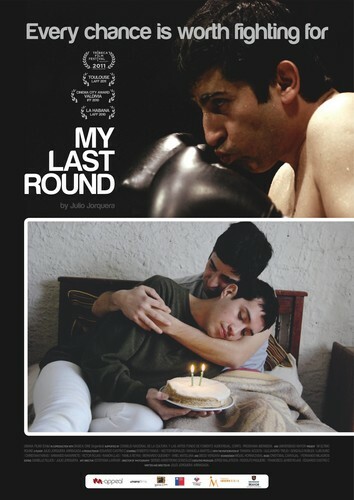 In the south of Chile a love story is born between successful boxer Octavio and Hugo, a kitchen assistant. Moving to the capital Santiago, they expect to fulfil their dreams and live their love – secretly defying it from the hostile outside. 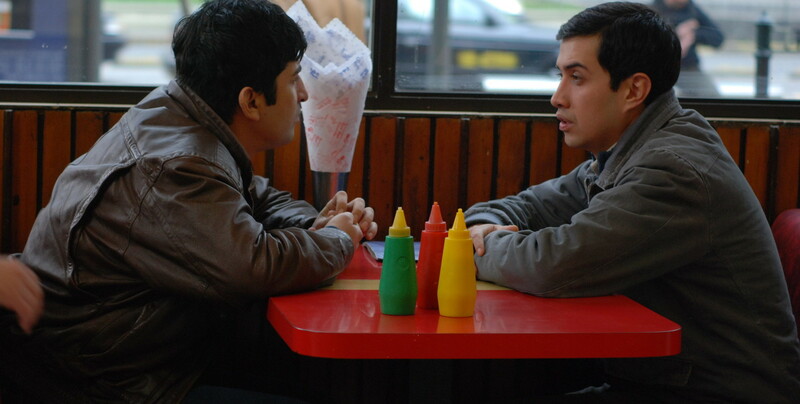 But nothing turns out like planned: while Hugo meets Jennifer, who shows him a world unknown, Octavio makes a new attempt at what he does best: boxing. But this time he doesn’t look for victory. This fight could be a new way out – or his very last round. Production: Umanafilms in Co-Production with Basica Cine Producciones S.A.